California colleges expand mental health services. Q&A: Californias first ever surgeon general on her plans to tackle toxic stress in children.Governor Newsom signs legislation requiring charter school transparency in California. Push underway to lower the barrier for school districts to pass a parcel tax. 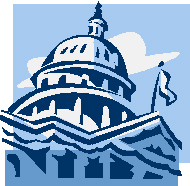 National PTA positions on the 116th Congress education related legislation proposals.